As the longest standing community college in all of Oregon, Central Oregon Community College (COCC) has been educating students since 1962. 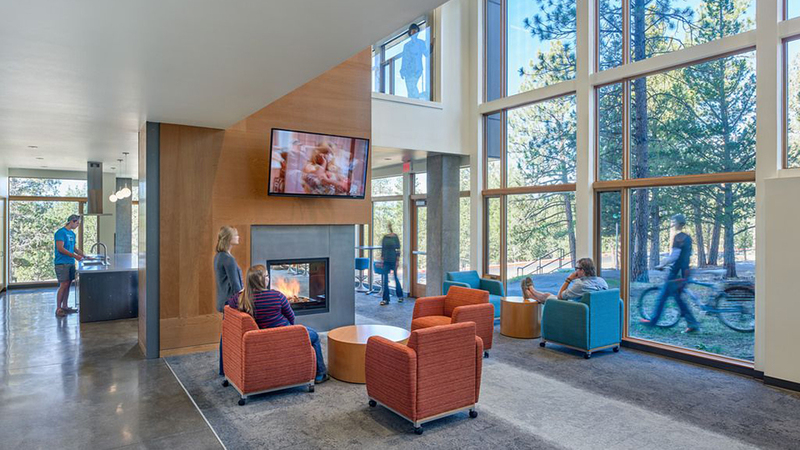 The 140-acre main campus sits on top of Awbrey Butte surrounded by towering pine trees, a smattering of sagebrush with sweeping views of the Cascade Mountains. Several satellite campuses are scattered around Central Oregon in the cities of Redmond, Madras, and Prineville. 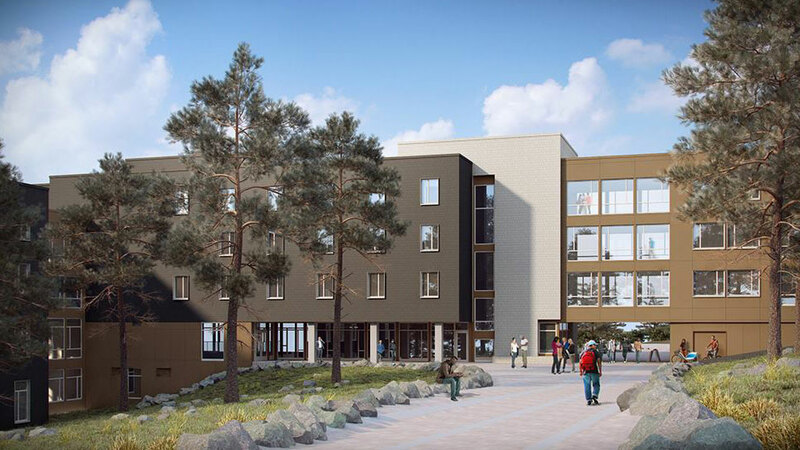 Over 17,000 students attend COCC to earn their associate’s degree (AAS), technical education certifications, and transfer degrees to public universities within Oregon. COCC opened a state-of-the-art Health Careers and Science Center on the Bend campus in 2012, which includes a span of programs ranging from vet techs to chemistry to nursing. Ambitious high school students can get a jump start on their college education by attending classes on and off campus. COCC also offers GED programs and opportunities for earning high school credits. In addition to formal degree programs, COCC offers continuing education and professional development for individuals and small business with affordable classes on everything from Spanish to social media. The Small Business Development Center offers hands-on coaching and workshops for aspiring business owners just starting out, or current business owners with as few as one employee.